Tea Tree Oil has been one of the most sought after oils in skincare and for centuries. Derived from the Melaleuca tree, tea tree oil is widely known for its antiseptic and antibacterial properties. This essential oil has proven to have infection fighting power and the ability to fight off certain bacteria, viruses, and fungi. 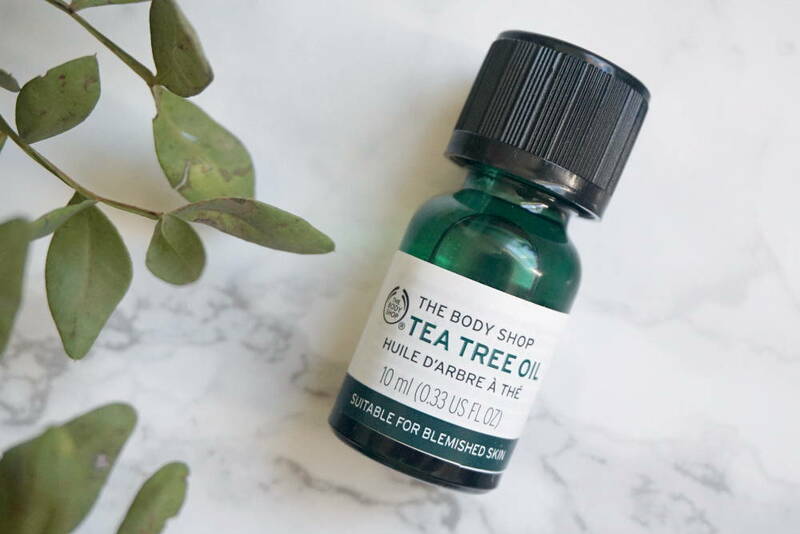 Due to its properties, tea tree oil has become an increasingly popular ingredient in a large number of cosmetic, skincare, and household products. The most common use of Tea Tree Oil in skincare products is as remedy for acne. Studies have found that properties in tea tree oil have made it just as effective as benzoyl peroxide. Try: If store bought products are too harsh for your skin, try making your own homemade face wash. Mix five drops of pure tea tree oil with two teaspoons of raw honey to create a creamy consistency. Rub the solution on your face and allow it to sit for a few minutes before rinsing it off. This volatile essential oil is becoming an increasingly popular hair care product as well! The oil has been said to encourage hair growth by unclogging hair follicles and nourishing the roots, effectively reducing dandruff. 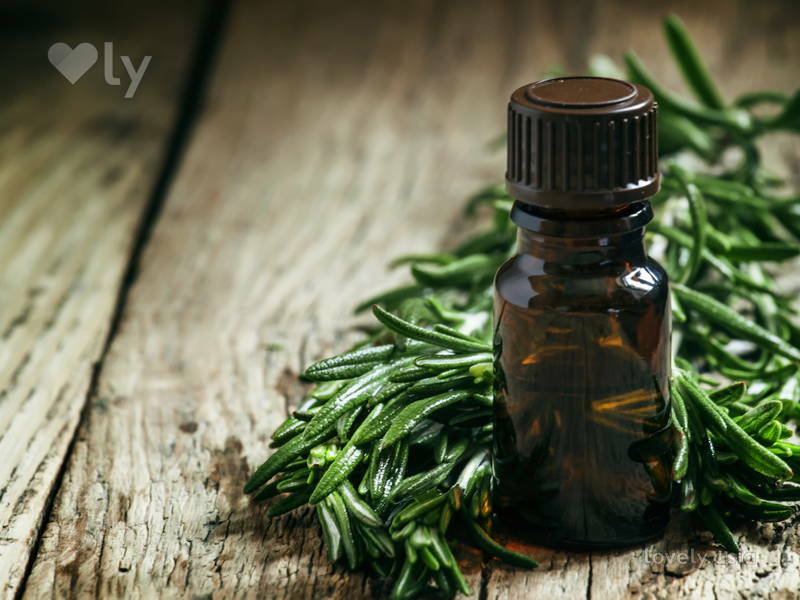 Try: The best way to use tea tree oil by applying directly to the roots. Dilute pure tea tree oil with a few drops of coconut oil before massaging the oils into your scalp. Wrap your hair in a towel and allow to sit for at least 10 minutes before you rinse it off. The antiseptic and antimicrobial properties in tea tree oil can kill bad bacteria in your living space. If you have children or pets at home, you’re probably weary of cleaning products that contain harmful chemicals so we suggest you take the natural route. Try: To make a cleaning solution, all you will need some tea tree oil, water, vinegar, and lemon essential oil. Mix the products together to create a cleanser that can be used on your kitchen appliances, sinks, and throughout your home.